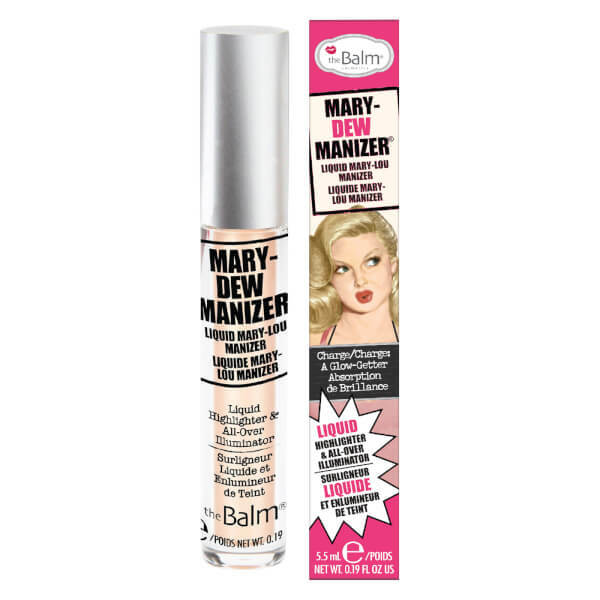 Introducing Mary -Dew, the newest additions to theBalm’s multi-tasking highlighter family. Creamy yet lightweight, these glowgetters can be worn alone on the eyes, cheekbones and cupid’s bow for an intense highlight. Add some sheen to your favourite lip colors by dabbing on top of your lip look or mix with moisturiser, primer, or foundation for a radiant dewy finish.